Charged With Federal Drug Crimes? Get A FREE Consultation! Charged With Federal Drug Crimes? Get A FREE Consultation! Federal drug crimes are incredibly serious. For decades, the nation has been “fighting the war on drugs.” As such, the government has established legislation and policies to put an end to the distribution of controlled substances, with the expectation that this would end abuse of illegal drugs as a whole. 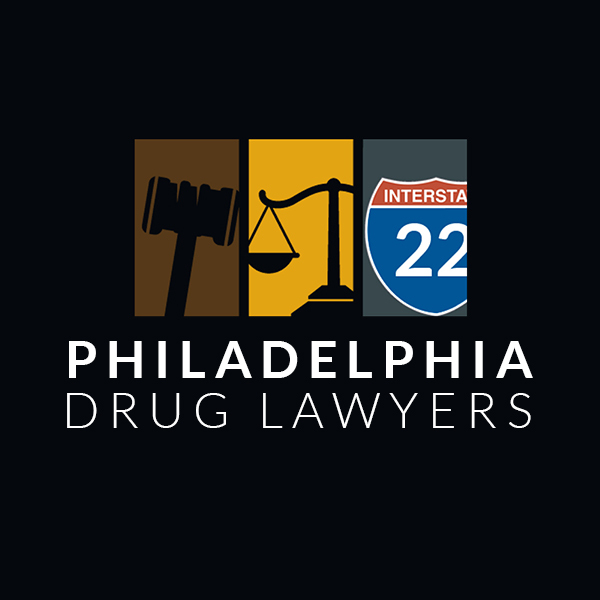 Federal drug crimes in Philadelphia are typically related to charges that involve the manufacturing, transport, or distribution of substances. The state, on the other hand, generally targets lesser offenses, such as possession. This means that those who are tried at a federal level generally face significant penalties if convicted, whereas someone fighting state charges may only be combating a year or two in jail and fines. Various charges may be pressed at a federal level. An individual may face one or more at a time. Possession: Although the feds don’t usually prosecute for possession, they can, and it is the most common offense. At a national level, the charge usually comes about because the quantity of the substance was so great that investigators believed the accused intended to sell or distribute it, in which case the charge becomes “possession with the intent to distribute.” Penalties will vary based on the type of substance involved in the case, the quantity of it, and other factors. Manufacturing or Cultivation: Both manufacturing and cultivation mean essentially the same thing; that the accused is believed to have created an illegal drug. Cultivation refers to growing, as would be the case with something like marijuana, and manufacturing refers to creating it via chemical or other means, as would be the case with something like meth. A 5-10 year sentence is common for a first-time offender. Distribution or Trafficking: The federal government often becomes involved in distribution and trafficking offenses due to the amount of the substance involved. Depending on the type of drug and the quantity of it, a 5-10 year prison sentence can be anticipated. 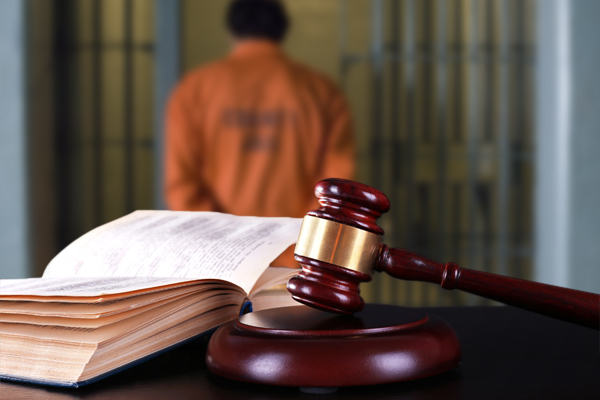 In addition to time in prison and financial penalties, those found guilty may lose any property involved in the crime, will lose certain liberties, such as the right to vote, and may have difficulty finding jobs and housing for the rest of their lives. With so much at stake, an experienced federal drug crimes attorney, such as the ones we highlight on this site, will have many strategies for fighting these difficult charges. Oftentimes, the evidence may not be admissible if the lawyer can prove his client’s civil rights were violated, usually by unlawful search or seizure. With no evidence available, charges are typically dismissed. A skilled federal drug crimes lawyer may also be able to negotiate lesser penalties if the charges cannot be dropped. It can be very difficult to beat charges for federal drug crimes, which is why it’s essential to have a high-caliber attorney on your side if you’ve been accused. Take a look at the profiles listed on this site and begin scheduling your no-obligation case evaluations right away, so the representative you choose can start building your defense.